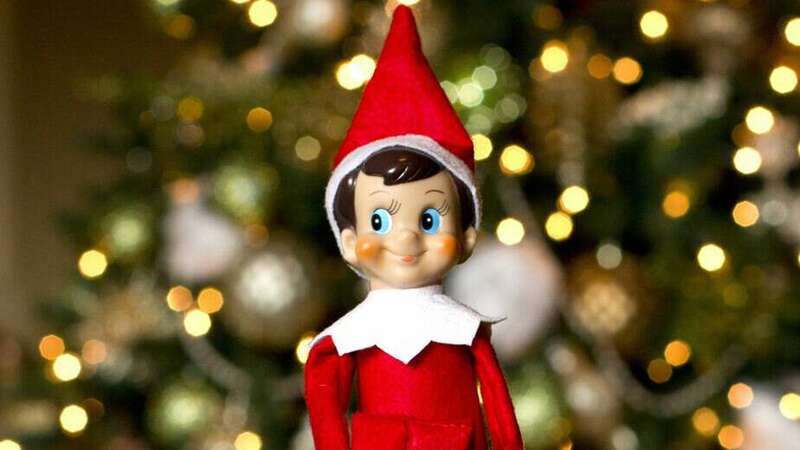 Like him or hate him, the infamous Elf on the Shelf has made himself very well known part of our society. Especially around Christmas! 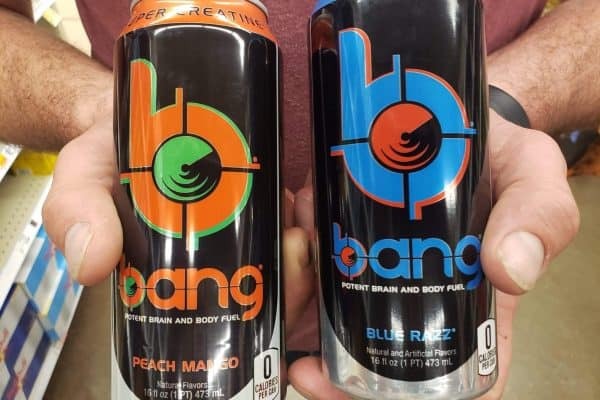 Some people go all out and have funny antics for him to do each night, while others keep it simple and stick to his namesake, moving him from shelf to shelf. 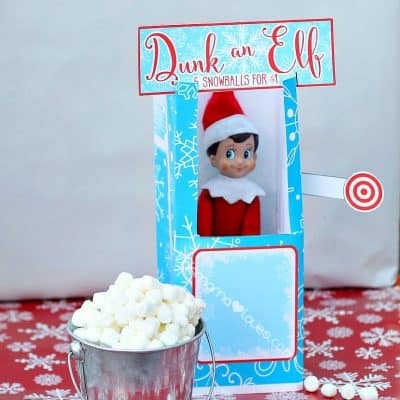 We've been coming up with fun ideas for the Elf to do and we are excited to be able to share them all in one place with you! 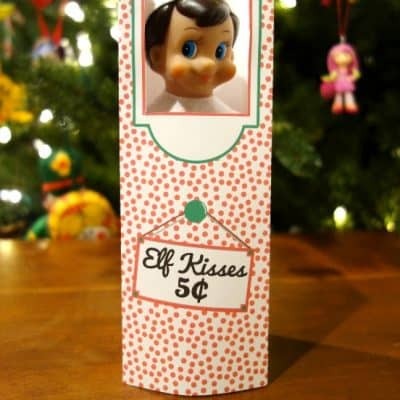 Fun Elf on the Shelf Ideas! 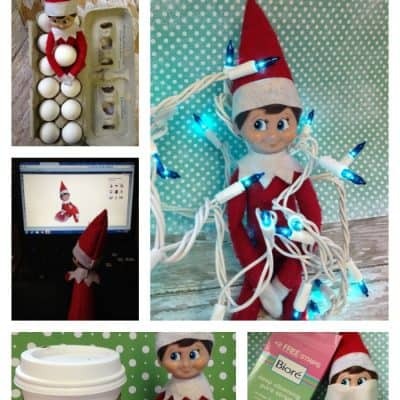 Click on the picture below for detailed instructions on how to pull off each of these antics with your own Elf on the Shelf!